This guest post Slimming World Recipe is brought to you by the simply fabulous Emma at Not Such A Yummy Mummy – a member of the Bury Blogger Massive! Emma is partaking in the Slimming World diet and has done so so well, I am so proud of her. She is a true inspiration and her story is proof you can lose weight whilst still enjoying delights such as curry! Hi! I’m Emma from Not such a yummy mummy & Sim is kindly letting me post here today. 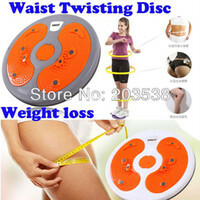 I’m doing Slimming World and so far I’m 22lbs down. Including what I lost before starting SW, I’m now 3.5 stone down since Finn was born. Boom! I’ve got another 4 stone to lose but for the first time in ages I feel it’s achievable. Now Sim has been a little naughty lately (more so than usual 😉 ). In her own words she’s can’t remember the last time she had a proper sit down main meal. Tut tut Simone! I’m trying to inspire her to get her pans out and cook up a lovely big curry which will taste great but will also help her keep losing weight and looking fabulous! If you follow Slimming World you’ll understand what I mean when I say this is free on Extra Easy. For anyone not down with the SW kids, it means you can eat of much of this as you like & not feel guilty. It’s basically a very low fat Slimming World Keema curry but you’d never know it from the taste! Even better, it’s cheap and so quick to make. You’re talking 20 minutes from heating up that pan to serving. My kind of food! Spray a non stick frying pan with the oil and brown the onions, garlic and mince together. 3. Add the chickpeas and tomatoes. Half fill a tin with hot water, dissolve the stock cube in it and add. 4. Simmer for approx. 15 minutes – this is the time to pop your rice on to boil. 6. Taste and season as you wish. 7. When serving scatter with the coriander (if you’re that way inclined) and dollop on some ft free natural yoghurt. Trust me, this makes it exceptional. 8. Enjoy your lovely, quick, super easy curry! I’ll leave you with a few pictures to tempt you. Even with my (very) amateur photography, you have to admit it looks great! 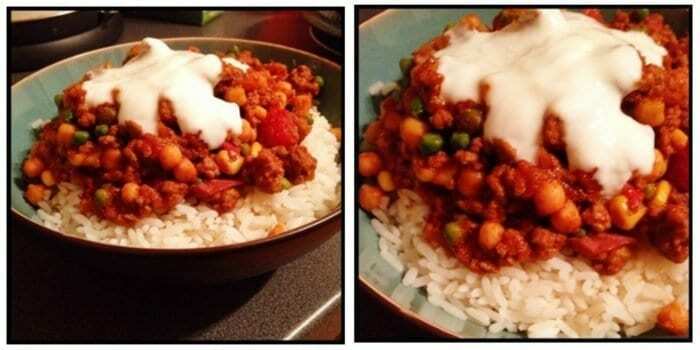 Hope you get the chance to make this super yummy Slimming World Keema Curry – let us know what you think! Thanks for having me Sim. Mwah! The Sim Is Back, Baby! Weight Loss Wednesday Linky Is Back Again! Lose A Stone For Christmas – Weight Loss Sunday! It does, definitely worth a try! Yum, that looks delicious, can’t beat a chick pea curry. It does, I expect the images do not do it justice!!! It looks very delicious. I am looking for new recipes and I would love to try. Thanks for this one. Hope you do try it, it’s definitely on my list!! The road to a slimmer life is definitely better with delicious food. Oh can you tweek this for a veggie version I wonder…will give it a go. It does look great! I’m itching to buy the ingredients and make several servings of this recipe. This is a very tempting recipe for sure. I love a good curry and a good friend of mine always whips them up from scratch, but I usually start from paste. Especially Thai curries, which I love cooking.